"A Group Pension Plan is a tax efficient way for employers to help your employees plan for retirement." We offer Group Pension, PRSA company pension arrangements. "The Personal Lifestyle Strategy is tailored to suit each pension scheme member." No two members of a corporate pension plan are the same, so why should their pension investment be the same? "Irish Life Corporate Business pays out more pensions than anyone apart from the State." 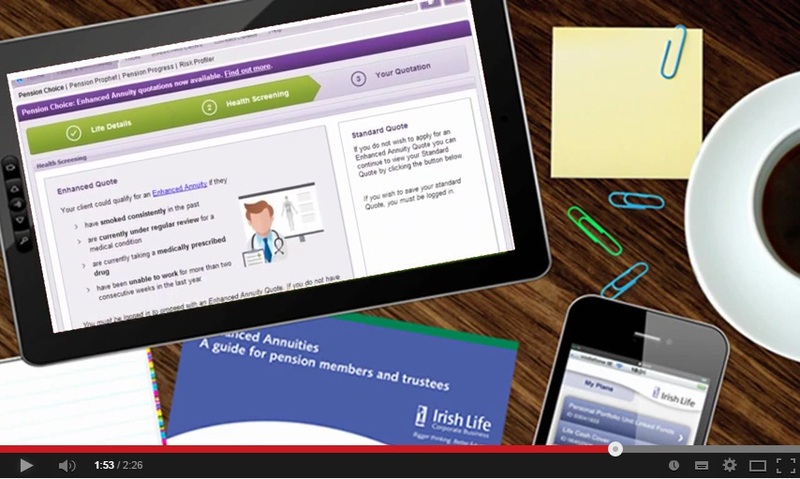 Use Pension Choice, our efficient online calculator for annuity quotations. "A Benefit Solutions Team that understands the issues and supports Advisers in bringing solutions to their clients." 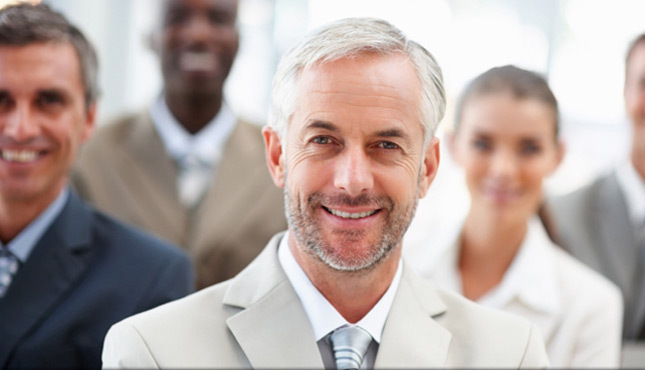 The dedicated Benefit Solutions Team supports you in restructuring company pension schemes for your clients. "The pension investment centre provides even more information to help you track your pension fund's performance." We offer a large number of investment funds and provide pension fund factsheets and investment market commentaries. Pension Planet Interactive is our leading-edge online tool which makes it easier to keep track of your pension plan. Log on now for comprehensive information and pension plan administration tools. Our new Enhanced Annuity product is a way of providing an income in retirement taking into account the individual medical history and lifestyle of the person retiring. Our aim is to provide financial advisors with excellent continuous... We offer a wide range of services to support financial advisors.